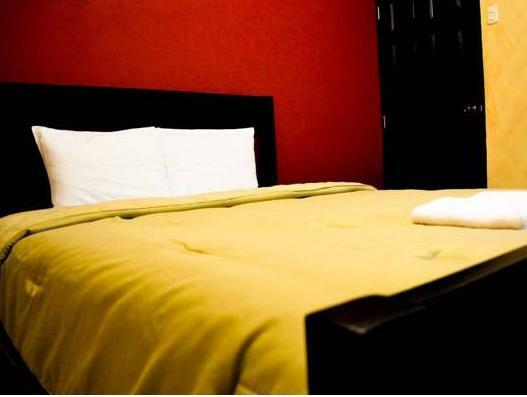 ﻿ Best Price on Hotel Don Carmelo in Managua + Reviews! 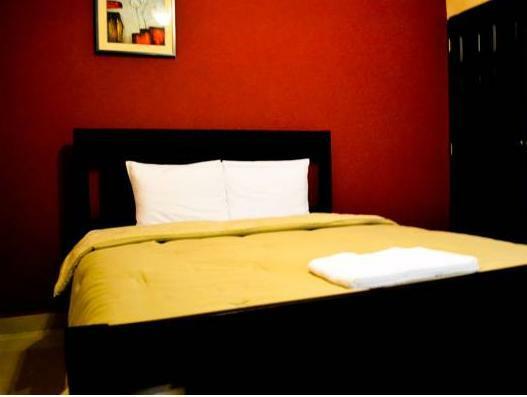 Hotel Don Carmelo is located 10 minutes’ drive from Managua's main square and 5 minutes' drive from Managua Cathedral. It features a free airport shuttle, free Wi-Fi and a 24-hour reception. The rooms offer modern décor, air conditioning, cable TV and city views. The bathroom is private and features shower. The on-site coffee shop offers fast food and guests can also find restaurants within 5 minutes’ drive. Hotel Don Carmelo is 10 minutes’ drive from the National Theater and 15 minutes’ drive from the Managua International Airport. Please note that the hotel offers free transfer from and to Airport. Guests are kindly requested to inform the property in advance if they wish to make use of this service. Contact details can be found on the booking confirmation.